As a child, hearing the magical stories about Santa, the Easter Bunny and the tooth fairy was like escaping to a dream world. Life was so much easier once you were in the story. Years later, as parents, aunts, uncles or just friends, we hear ourselves telling those same stories to the ones we love. We lie because we want to protect them as long as we can from the crucial reality that’s out there. Sometimes recruiters do the same thing. They lie to their candidates because they don’t want them to lose face or just hold off on the disappointment a little longer, although they already know that the candidate won’t get the job. Storytelling for our children is fine, but telling fairy tales to our job candidates might not let them live happily ever after. What they really mean: We’ll keep your resume in a dark box (virtually) together with the other 5,000 candidates that we didn’t take. How to do it better: Tell candidates upfront if they’re a good fit for any of your other current open positions. If not, you have two options: Encourage training and development that will let the candidate re-apply with better chances or point them in the direction of another company and simply let them go. Honesty will highly increase the candidate experience. What they really mean: In about four weeks or so you’ll get one of those automated emails saying that you are not the right candidate for the job. And yes, we’re sorry. How to do it better: Give a clear time frame on when the candidate will hear from you. The sooner the better. Remember that every job candidate is a potential advocate for your brand. What they really mean: I’m really hoping that the other candidates will do better than you do right now. But if nothing better comes around, you’ll get the job. How to do it better: Something is bugging you in this hiring process. Be a better recruiter and tell the candidate what the real issue is. Ask every question you have and tell them where they could improve. 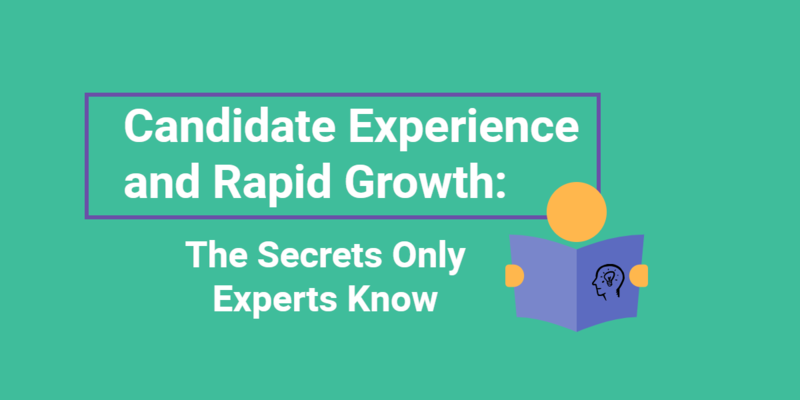 Sometimes you have to dig deeper to see the real potential of a candidate. What they really mean: You’re not the right candidate for us. Or: We really don’t like you. How to do it better: Tell the candidate that there’s a problem with cultural fit and that he (or she) will most likely not be happy working this particular job or have an easy time settling into the company culture. Refer the candidate to another company if you can and streamline your talent process for the future so that you don’t have people who don’t fit the company culture make it to the interview process. What they really mean: I have a figure in mind which I’m not going to say. Also, there is really no margin to negotiate. So either your expectations match this figure or you’re out of the picture. How to do it better: Don’t use the salary question to screen talent and thin out the talent pool. Don’t hesitate to tell your candidate your salary range and see if the numbers match his (or her) expectations. Don’t waste your (or your candidate’s) time playing games. Remember that you want your employee to be happy and satisfied with the job. Honesty is the best policy. 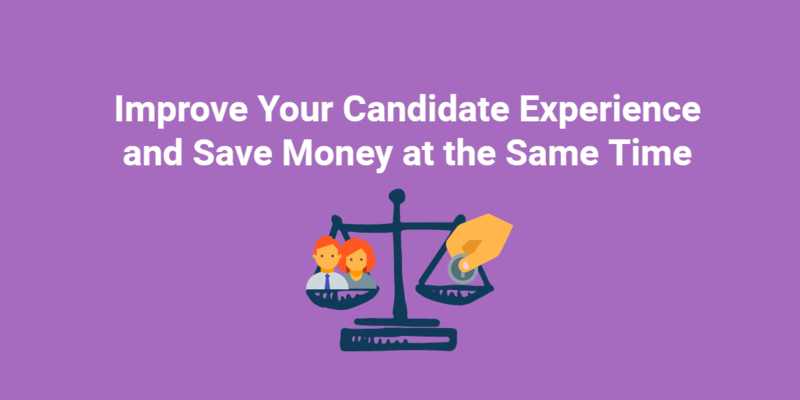 The candidate’s (and your) time is very precious and should not be wasted on unnecessary questions or answers that work against streamlining the recruiting process. Go for a superior candidate experience and do unto others as you would have others do unto you. Ever used any of the above lies? Share your perspective below and help others to be a better recruiter! About the Author: Mona Berberich is a Digital Marketing Manager at Better Weekdays, a Chicago-based company that has developed a platform to help HR leaders source, screen and develop talent based on job compatibility. She is a researcher and writer covering HR, career growth, talent management and leadership development. Contact information: Google+, LinkedIn and Twitter.